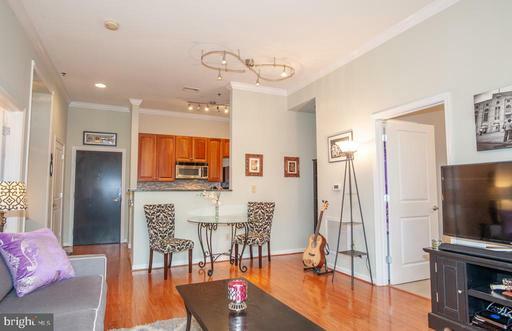 Welcome to 309 Holland Lane #204. 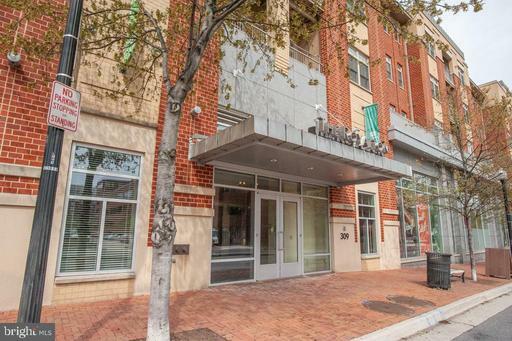 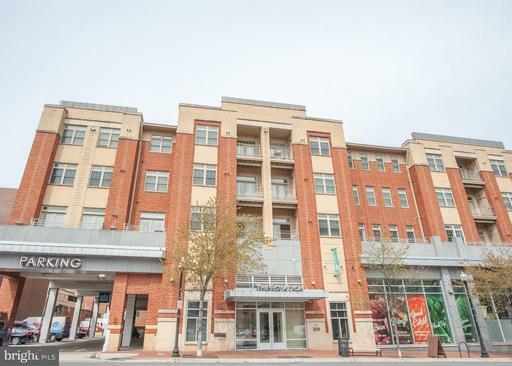 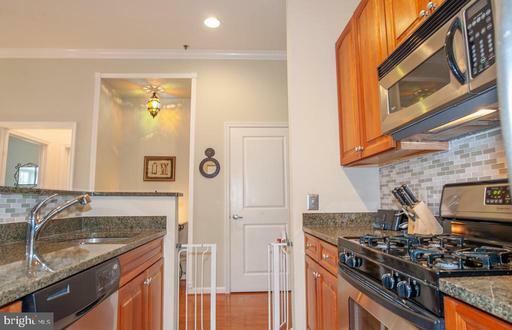 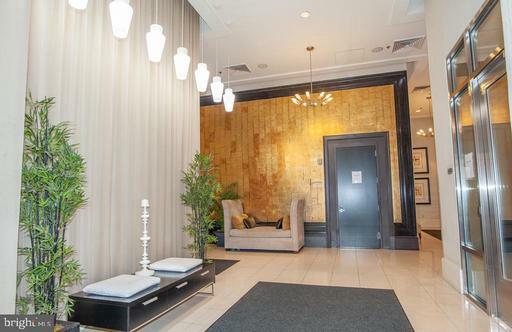 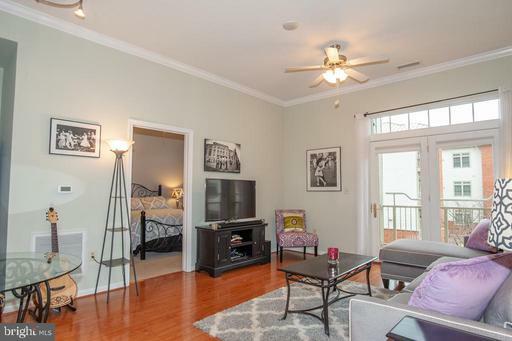 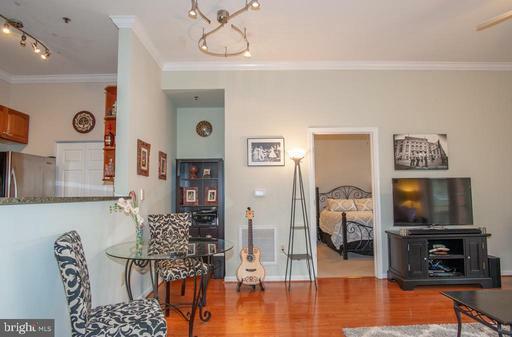 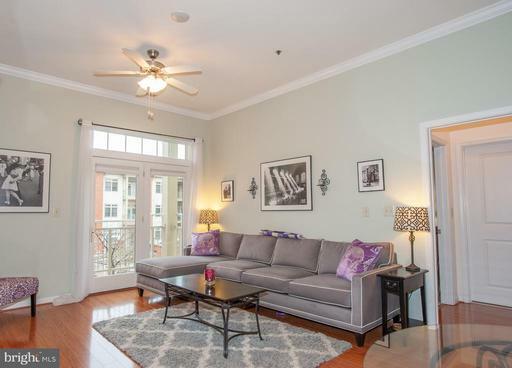 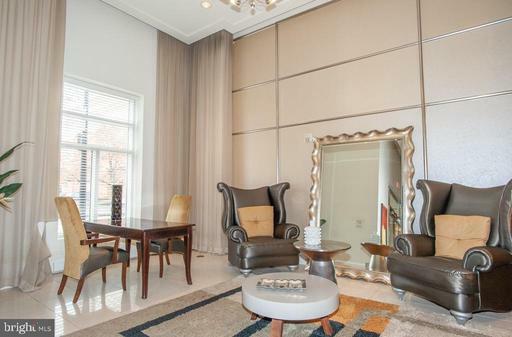 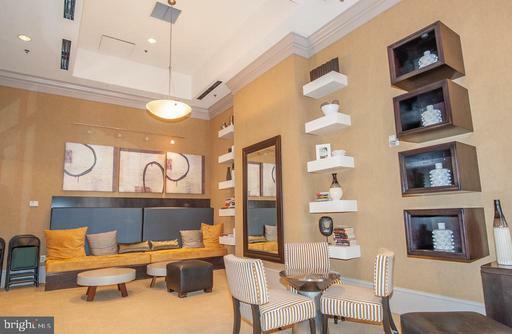 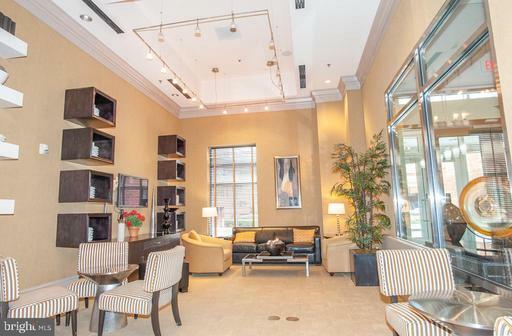 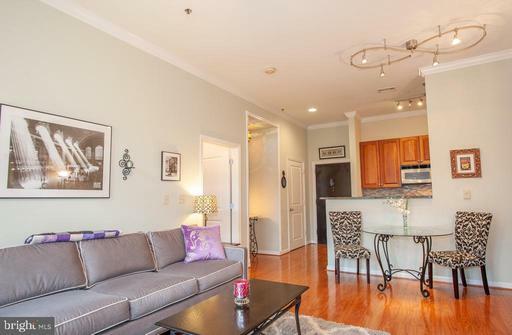 This spectacular 2-bedroom condo in The Royalton is conveniently located an elevator ride up from Whole Foods and is just steps from the King Street Metro and all of the shops and restaurants that Old Town Alexandria has to offer. 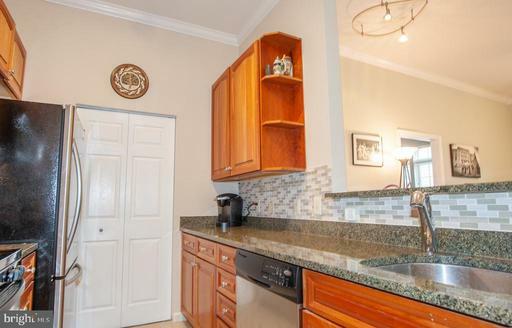 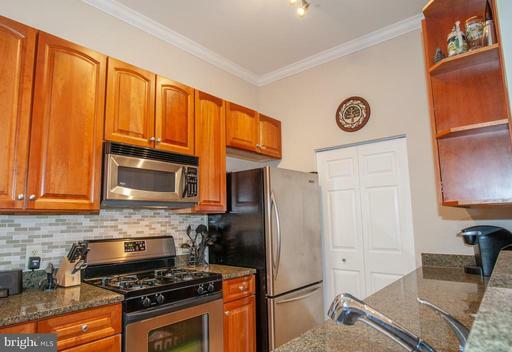 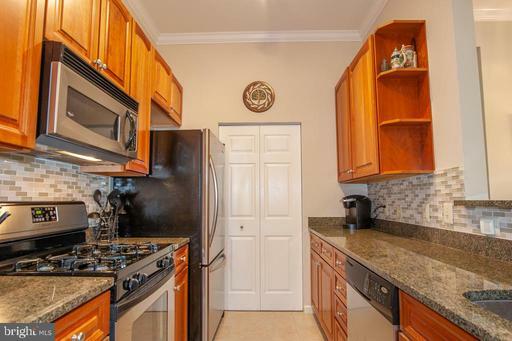 With high ceilings and elegant molding, this spacious residence features an upgraded kitchen with granite counters, a modern glass backsplash, and stainless-steel appliances. 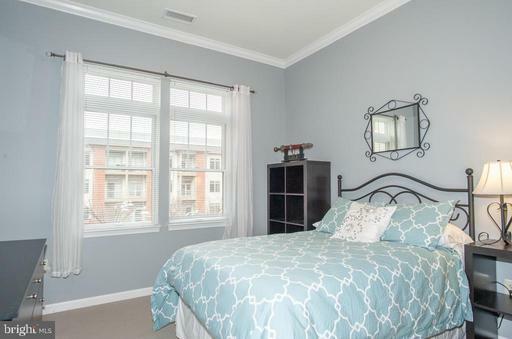 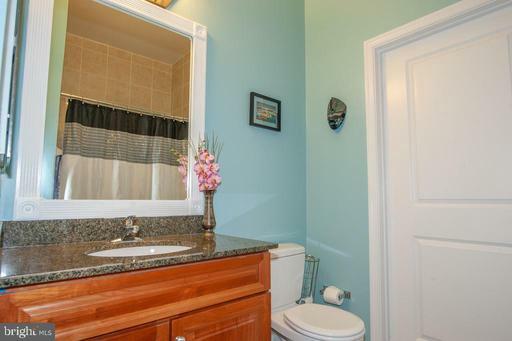 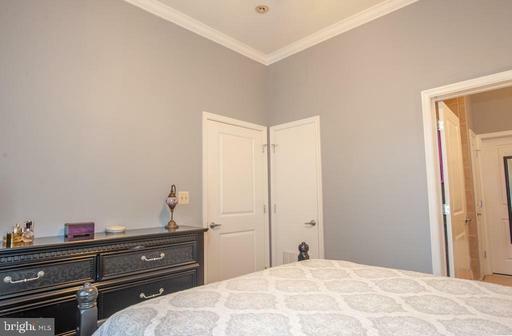 The 2 bedrooms, each with a deep walk-in and private bath, are on opposite sides of the condo for ultimate privacy. 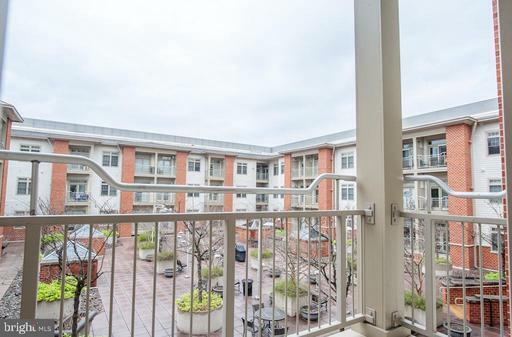 The balcony off the living room looks out to the quiet and beautifully landscaped community courtyard. 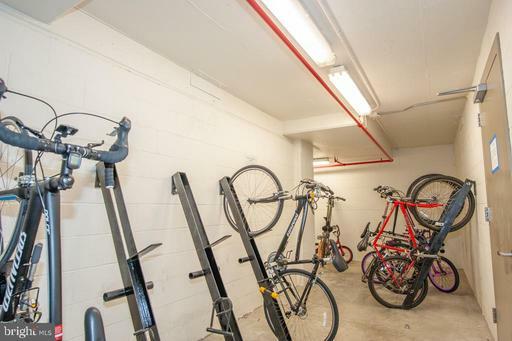 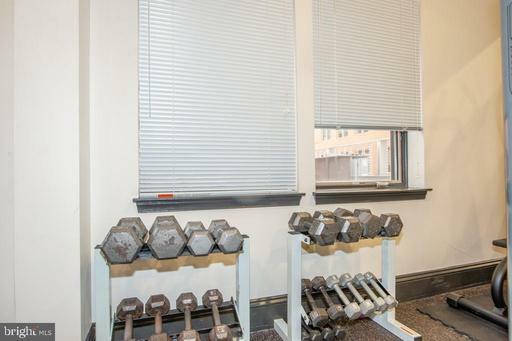 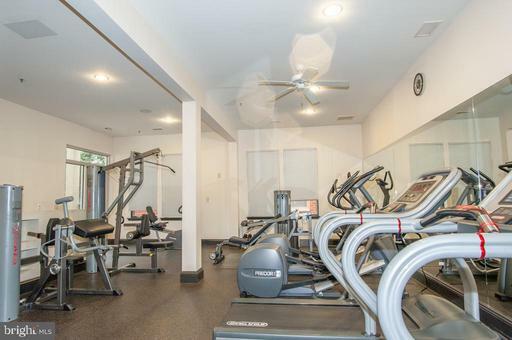 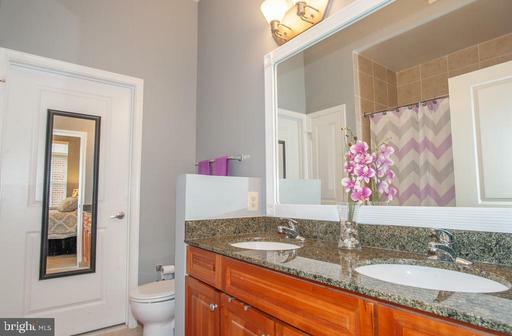 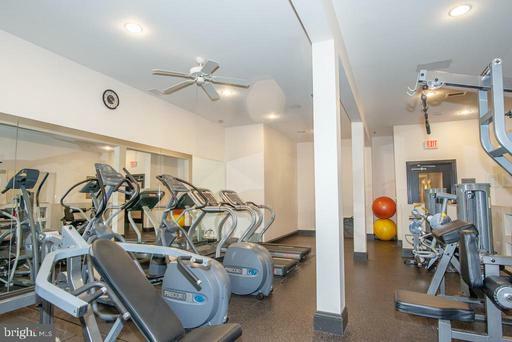 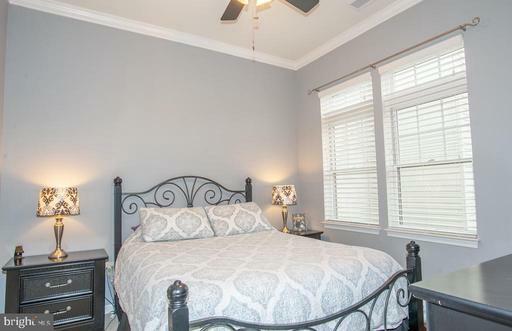 Highlights also include a full-sized washer and dryer in unit, a designated parking space and visitor parking pass in the underground garage, a secured storage unit, and building amenities including a fitness center, party room, and locked bike room. 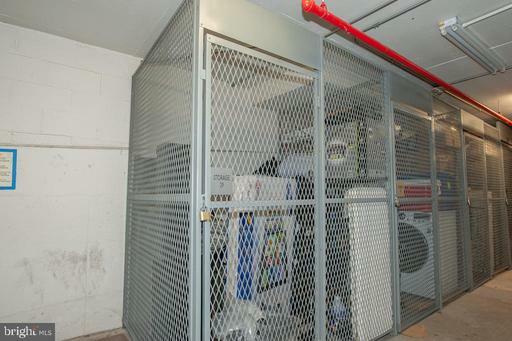 There is a 30lb dog limit in this condo building.